Planning and managing an event involves a lot of moving parts. Venues must be booked, performers or participants must be arranged, tickets must be sold, the event must be promoted—the list goes on. To be successful, event organizers need all the help they can get. Events are also becoming more popular. As a growing number of consumers seek unique experiences that can’t be downloaded, more organizations are hosting events to gain exposure and make money. Indeed, a study by the Event Marketing Institute finds that 79% of brands plan to host more events in the future. As events grow in size and frequency, the demand on event organizers grows, as well. That’s where TicketPrinting.com’s custom printing services come in. These services take the burden of creating tickets and marketing materials off the shoulders of event organizers—saving them valuable time and effort. Best of all, TicketPrinting.com is easy to use and affordably priced, allowing organizations to maximize event revenue. For this e-book, we talked to customers who experienced greater success with their events after adopting TicketPrinting.com. If you’re an event organizer, read on to discover how you can use its custom printing services to overcome challenges and achieve your goals. Remember high school? When you think back on it, two of its most important events probably come to mind: prom and graduation. These are special experiences that require extra-special attention by event planners. No one knows this better than Sandy Westendorp, AD Secretary and Paraprofessional at Grand River Preparatory High School in Kentwood, Michigan. 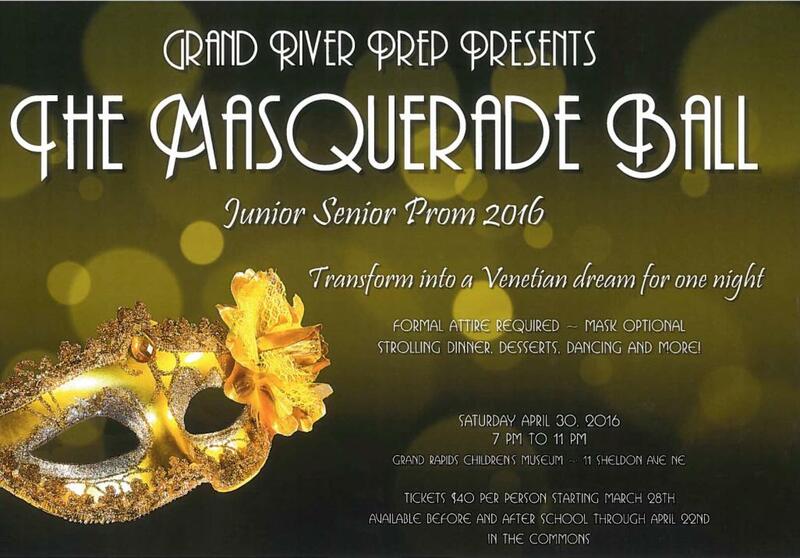 A few years ago, tickets and posters for the school’s prom and graduation were designed in-house by staff members. This meant a lot of extra work—and resulted in lackluster materials. “Especially with our graduation tickets, they just didn’t look very special,” Westendorp says. “We wanted our event ... to have tickets that were customized.” What’s more, the school had a roster of 625 students, and growing. Every year, it required more and more work to create the tickets and keep track of them all. “We were doing them in-house; printing them; having to take them to somebody to be cut; and then we’d have to hand-number them, and that was just stupid,” says Westendorp. So she searched online for a better solution, and found TicketPrinting.com. The posters and custom event tickets Westendorp created through TicketPrinting.com looked much more professional than their predecessors. Even better, they helped her plan prom more effectively. In the past, her staff had to hand-number each ticket, but the new tickets arrive sequentially numbered. This allows her to track sales at a glance, then plan the rest of the event based on this headcount. “I know how many tickets I’ve given out, [and] I know exactly how many to tell the caterer. That makes a big difference,” Westendorp says. The process of creating the tickets and posters is also much easier now, she adds. In the past, designing and printing the materials by hand took a huge investment of time and effort. But with TicketPrinting.com, she simply selects one of the templated designs, makes her own customizations and orders the number she needs. With an event such as prom, it’s especially important that guests are given an entertaining experience. According to TicketPrinting.com’s recent survey, this is one of the most difficult goals for event organizers to achieve. 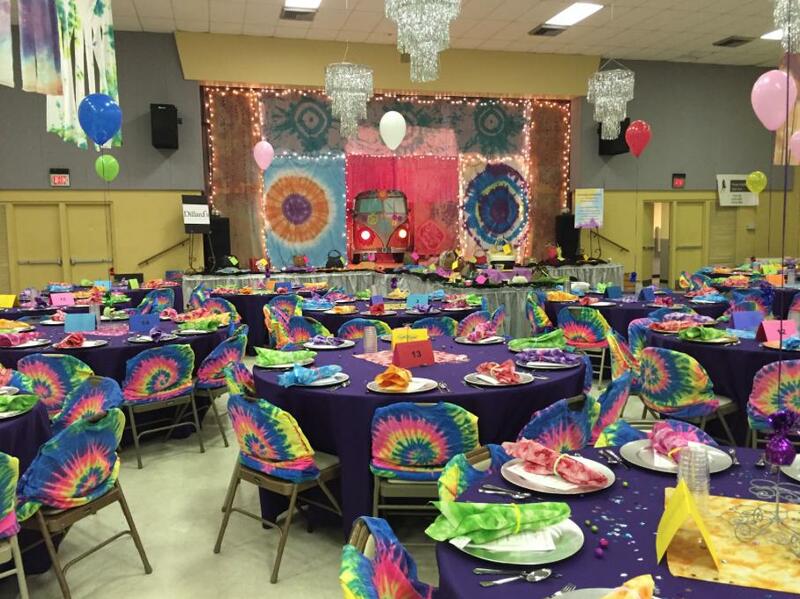 Westendorp says the custom print materials she made for prom helped set high expectations among students. The professional appearance of the tickets and posters emphasized the event’s importance and got everyone in the mood to celebrate. “The kids got excited as soon as they saw the posters,” Westendorp describes. And this excitement translated into more ticket sales: Attendance at the most recent prom went up 50%. Westendorp “definitely” plans to continue using TicketPrinting.com for future events. In fact, she says, their graduation planner was so happy with the tickets and posters for that event, she also plans to use TicketPrinting.com’s services for the annual school musical. Ticket Fundraising events have a simple goal: They need to make money. But events also cost money to host, making it difficult to turn a profit. In fact, reducing overhead costs is the second-biggest challenge event organizers face, according to our survey. Cindy Carroll is president of the non-profit organization WISH, which stands for Women Involved in Supporting the Hospital. It’s affiliated with the local hospital in Clewiston, Florida: a small town of about 6,000 people. WISH is supported by women who pay membership dues and lead fundraising initiatives to help the hospital purchase equipment, renovate patient rooms and fund an annual healthcare scholarship. 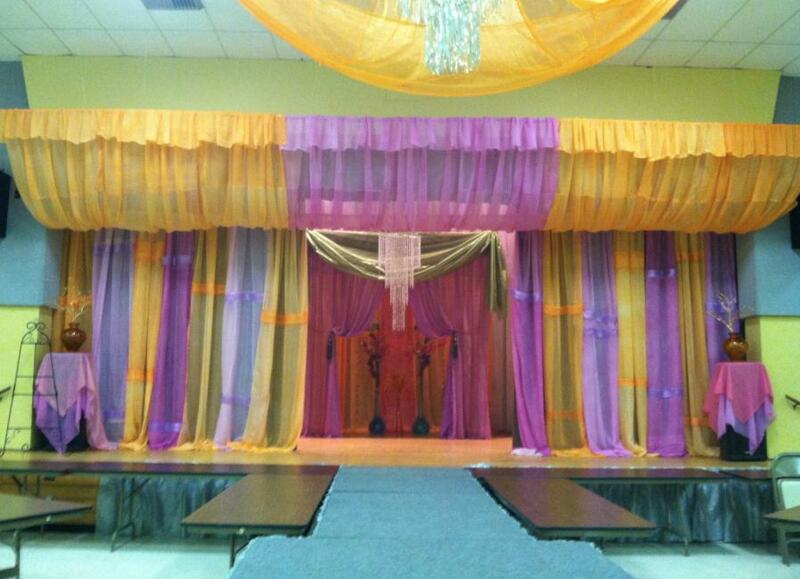 For the past four years, the group has organized a fashion show for its annual fundraiser. The event includes a raffle and sit-down luncheon, and the models walking the runway are women from the local community. In order to attract more local ladies, Carroll says, they wanted to keep ticket prices low. That mean overhead costs needed to be low, as well, in order to make a profit. “We have about 30 members, and we do all the work for the event ourselves,” Carroll explains. This work involves everything from creating the decor to booking models. However, one thing they didn’t have the capacity to do themselves was to create tickets. So Carroll looked online for a low-cost option. “I’ve never asked about the price locally, but I have a feeling we get as good a deal with TicketPrinting.com as we would with a local printer—and on top of it, they give us a 10% discount for being a non-profit, which is a big deal,” Carroll says. “We’ve reached the point where community members are asking to be models in our fashion show, and a ticket to our event is a hot commodity,” Carroll says. She found TicketPrinting.com and was immediately sold on its affordable prices. She also found TicketPrinting.com very easy to use. This is an important consideration. The less time she can spend designing tickets, the more she can spend coordinating the event and overseeing the daily operations of her organization. One of the most valuable features of TicketPrinting.com’s event tickets, Carroll says, is that they are double-sided. This was important to the foundation director, who wanted to print the buyer’s name and contact information on the back of each ticket for tax purposes. The organization also prints the names of donors who contribute $3,000, $5,000 or $10,000 on the tickets. This serves as incentive for others to donate these amounts. TicketPrinting.com’s templates allow Carroll to add and modify this information in just a few clicks. The first year, WISH sold 165 tickets to the fashion show. This year, it sold 300. Carroll says the ticket design contributed to this success. Since designs are saved in TicketPrinting.com’s system, every year, she simply logs in and modifies it to make it more enticing. Last year, says Carroll, the event raised a record-breaking $42,000. Best of all, by using TicketPrinting.com to keep printing costs low, more of that money can go toward supporting the hospital. “Sold Out”: These two words may be disappointing to ticket buyers, but they’re music to the ears of event organizers. However, it’s a goal that can be difficult to achieve. According to our survey, some organizations have trouble selling enough tickets. Brandy Stephens is the business manager at McClendon Performing Arts Institute, a school that focuses on music, dance and arts training for students ages two to 17. 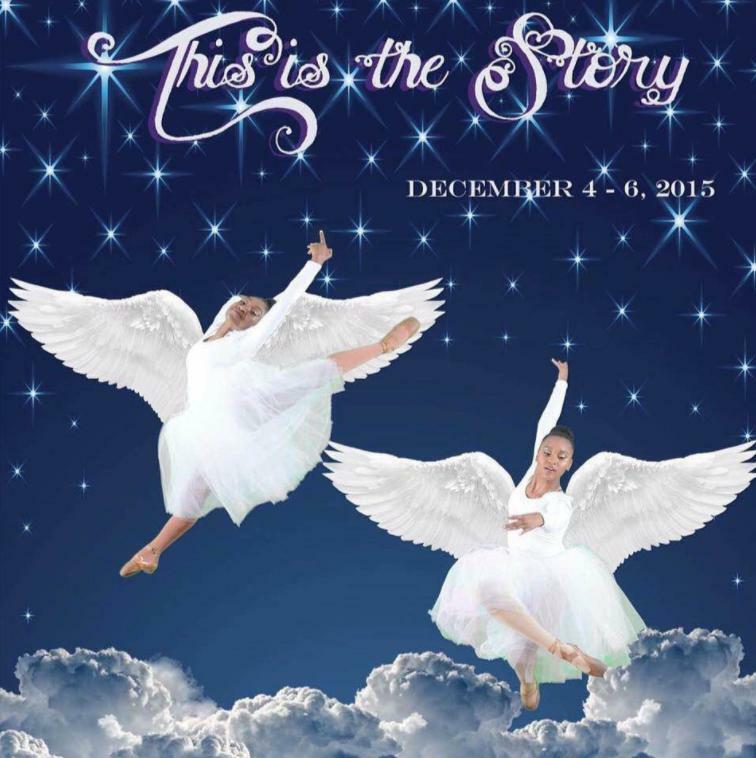 Twice a year, the school puts on a big event: a Broadway-style production with music, dance, props, costume changes, lighting and all the works. Before adopting TicketPrinting.com, Stephens says, her team was having trouble figuring out how to ticket people and track sales for these events. They didn’t have reliable counts of ticket sales from year to year, so they were never quite sure how many to create. Stephens has a background in marketing, and had experience working with third-party vendors who could create these kinds of materials. As her team increasingly struggled to produce tickets for these important productions, she knew there had to be a better alternative. “We designed them in-house, and we would just go to Office Depot or Kinkos and have them print it, and then we’d cut them ourselves—and hope to God that everything worked out, that we had enough printed up,” Stephens says. When the shows moved to a larger venue and the school needed to start printing in bulk, Stephens decided to search online for a company to help her with ticket creation. She wanted a vendor that could not only print large quantities of numbered tickets, but that would allow her to easily design color-coded tickets, so sellers could quickly distinguish which ticket corresponded to which performance date. TicketPrinting.com was the first company Stephens tried, and she was instantly impressed with the results. She was able to use the templated designs to easily select a different ticket color for each day of the performance. For every new production, she simply logs in and updates the designs with different colors, dates and times. Perhaps best of all, the tickets come with perforated stubs. These allow her to keep a real-time count of how many tickets have been sold. In the past, Stephens says, staff members would estimate ticket sales by literally counting empty seats during the performance. However, this didn’t always paint an accurate picture. It didn't account for attendees who came in late, or for buyers who had purchased a ticket but not actually shown up. The new tickets also help Stephens manage sales more effectively. Each parent is responsible for selling 15 tickets, she explains, so she sets up the ticket order to ship in groups of 15. She gives 300 tickets total to the parents, reserves 100 for VIPs and keeps 100 to sell at the door. This helps her analyze sales by channel and plan more effectively for the next production. Stephens also leverages TicketPrinting.com to market these events more effectively. In the past, posters were made in-house and given to parents as marketing materials to use during sales. Now, she creates professional-quality posters and sends them to dancewear companies in the area. This allows McClendon to market to a much wider audience. Thanks to a broader promotional reach and an improved ability to forecast sales, McClendon's events have become more lucrative. In fact, their most recent production achieved that most coveted status: It sold out all three nights. A lot of work goes into planning an event—and all of it goes to waste if no one shows up. This is a common concern for event managers; in fact, promotion and outreach is their second-greatest challenge. One of the best ways to address this challenge is to create marketing materials with consistent branding. This lends legitimacy to the event and instills confidence in potential guests. Michael Crenshaw learned this lesson firsthand. He’s president of 4th Quarter Productions, a non-profit organization that hosts fundraising events for students, families and schools. 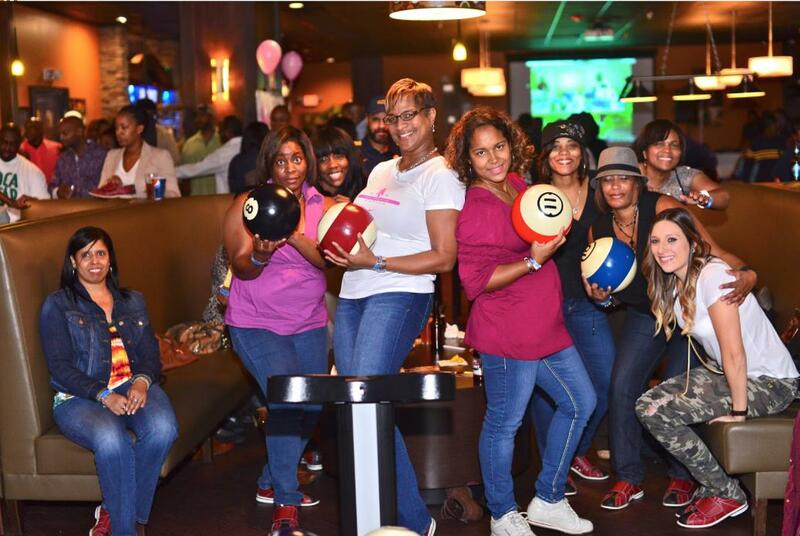 Its biggest event is an annual bowling party: a large social gathering where high school students and alumni can bowl, play pool and dance to a DJ. This important party helps fund the rest of the activities the organization hosts throughout the year. In the past, a staff member created tickets for the event using basic software, and “they didn’t turn out very well,” Crenshaw explains. When the bowling party started growing in popularity, Crenshaw decided he needed tickets that put his organization’s best face forward. In other words, “we wanted it to look like we know what we’re doing,” he says. This is a sentiment event managers at small organizations can relate to. If you’re asking guests to buy tickets to an event they aren’t familiar with, they need to be reassured their money will be well-spent. Crenshaw’s team also needed a better way to track ticket sales and attendees. Before using TicketPrinting.com, they simply made a list of everyone who had purchased a ticket. Inevitably, he says, on the day of the event, people would show up who weren’t on the list, causing confusion about who had and hadn’t paid. In search of a better solution, Crenshaw turned to a colleague who also manages events. He recommended TicketPrinting.com, so Crenshaw decided to give it a try. Right away, he was happy with the system’s ease of use. Even better, he found that its products addressed his organization’s biggest problems. Crenshaw used TicketPrinting.com’s templates to create an attractive design for his tickets quickly and easily. He also uses perforated tickets, which helps event staff keep better track of ticket sales. Having physical tickets makes attendees feel more comfortable, he says, and lends the event more legitimacy. They no longer need to worry about whether their name will be on the list. Perhaps most importantly, his marketing materials now have a consistent look and feel. This is a smart promotion tactic—especially for small organizations that are new to hosting events. According to research by McKinsey & Company, consistency is an important factor in building authority and trust for your brand. Crenshaw plans to order posters and fliers for this year’s bowling party, as well. Since TicketPrinting.com stores his designs in the system, he can easily use the same fonts, colors and images that he used for his tickets when designing these new materials. In this way, 4th Quarter Productions will be able to leverage the power of consistent branding to experience even greater success.